MY PRINTS ARE IN TUNGLOK TEAHOUSE, CHANGI AIRPORT, SINGAPORE! My prints are now on display in Changi Airport Singapore! 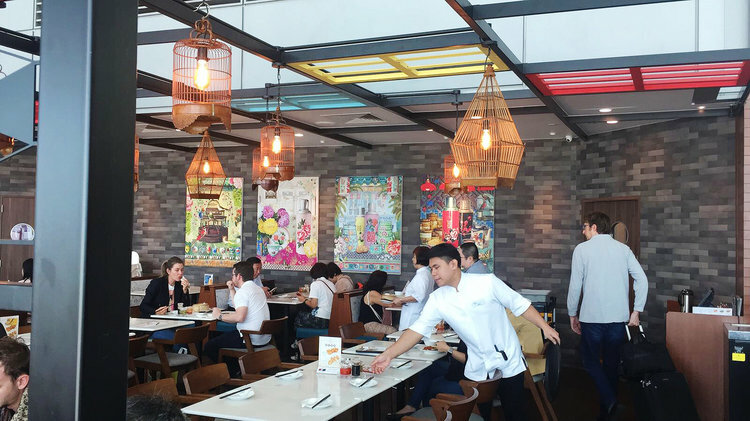 Four of my designs have been added to Tunglok Teahouse in Terminal 2 (airside) to add a colourful vintage feel to the cafe which serves traditional Peranakan style food including Dim Sum & Teochew dishes.